Just say Nu is a practical guide to using Yiddish words and expressions in day-to-day situations. 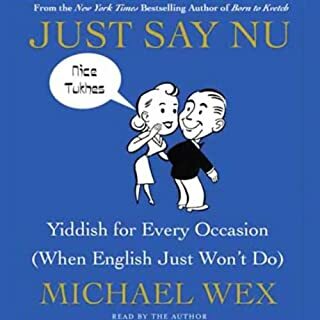 Along with enough grammar to enable readers to put together a comprehensible sentence and avoid embarrassing mistakes, Wex also explains the five most useful Yiddish words, shoyn, nu, epes, takeh, and nebakh. 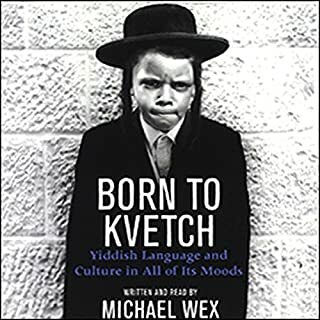 As the main spoken language of the Jews for more than a thousand years, Yiddish has had plenty to lament, plenty to conceal. Its phrases and expressions paint a comprehensive picture of the mind-set that enabled the Jews of Europe to survive persecution: they never stopped kvetching about God, gentiles, children, and everything else. 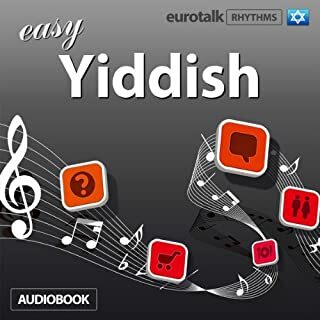 Use your mind's natural rhythm to learn a language with Rhythms Easy Yiddish from EuroTalk. It's naturally easier to learn something when it's set to rhythmic music, so that is exactly what we've done. Rhythms puts your mind painlessly to work: you don't even need to focus! Simple words and phrases are set to a varied pattern of rhythms and music designed to help you learn and to keep you engaged so that you won't just switch off after five minutes. Basic - You can pickup a few words and phrases. 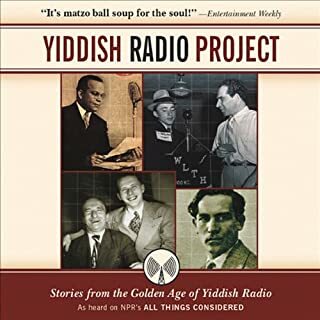 From the 1930s to '50s, Yiddish radio was popular from coast to coast. By 1985, it was all but forgotten. Then musician and historian Henry Sapoznik discovered a few dozen acetate-coated aluminum discs at a rummage sale. The Essential Talmud is a masterful introduction by Rabbi Adin Steinsaltz to the great repository of Jewish wisdom, the Talmud. A book of profound scholarship and concise pedagogy, The Essential Talmud succinctly describes the Talmud's history, structure, and methodology. 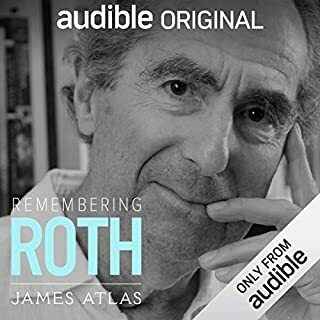 It summarizes the Talmud's main principles, demonstrates its contemporary relevance, and captures the spirit of this unique and paradoxical sacred text as a human expression of divine law. very informative. reads more like a textbook. Singer's famous and never-before-recorded novel about a passionate, forbidden love affair between Jew and Gentile in 17th century Poland. In this seminal work that has spent more than 30 years in print, Dennis Prager and Joseph Telushkin explain the reasons behind anti-Semitism, the world's preoccupation with the Jews and Israel, and why now more than ever the world needs to confront anti-Jewish sentiment. Prager and Telushkin examine in detail how anti-Semitism is a unique hatred - no other prejudice has been as universal, deep, or permanent - and how the concept of the "chosen people" spawned that hatred. So, you want to convert to Judaism? That’s great! You have to understand, though, that Judaism is not only a religion but is also a way of life. Jews consider themselves one big family. You should also brace yourself for a long struggle ahead of you, because converting to Judaism is not a walk in the park. 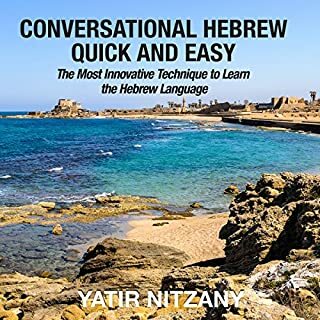 This audiobook will provide you with an excellent introduction to Judaism as well as what to expect during your conversion process, including lots of great tips and pointers. Recipient of the MacArthur “genius” fellowship and founder of the National Yiddish Book Center, Lansky recounts his efforts to rescue the world’s abandoned Yiddish-language books before they pass out of existence. Outwitting History follows Lansky’s far-flung travels and features the engaging men and women he meets along the way. 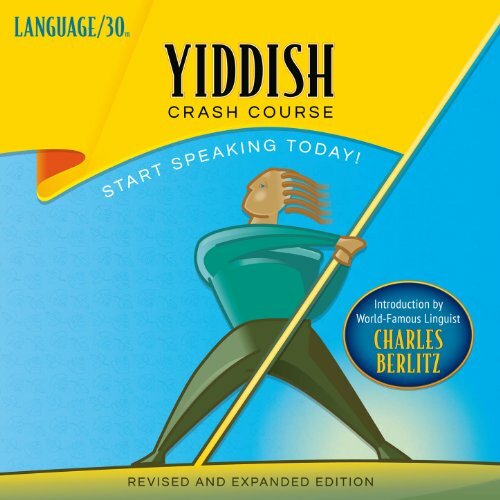 Speak Yiddish in just one short week! LANGUAGE/30 zeroes in on the most essential phrases for day-to-day communication. Whether you are a vacationer, a business traveler, a student, or just need a refresher course, you'll learn what you need to know in just three 30-minute sessions a day. Developed for U.S. Government personnel, this accelerated learning method will have you conversing after just a few easy 30-minute lessons! These widely acclaimed courses have yielded proven results for over 60 years. Introduction by world-famous linguist Charles Berlitz. Includes greetings, personal needs, transportation, business, health and emergency terms, and more! Covers grammar, pronunciation, social customs, vocabulary, and foreign scripts. Native voices with authentic pronunciation. Digitally remastered, revised, and updated.